What is an “Altar Call”… (and is it in the Bible)? 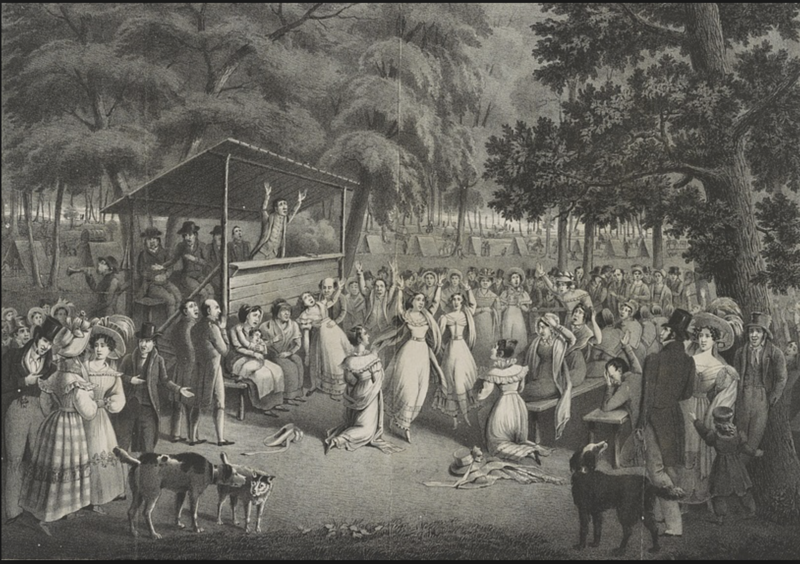 Sinners gathering on the “anxious bench,” during the American Second Great Awakening, in the early 19th century. The “anxious bench” was the forerunner to the modern “altar call” (Click to enlarge). 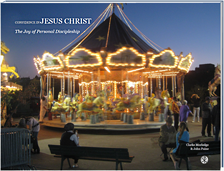 It is a feature of historic evangelicalism. The preacher has finished his message. The organist begins playing “Just As I Am” softly in the background. The preacher invites the sinner to come forward to the front of the church, where someone is there to pray for them, to make a decision for Christ. This is a typical example of an “altar call.” It is a well-known tradition practiced in thousands of churches. So, why are some pastors hesitant to make an altar call? Is the altar call … even Scriptural?